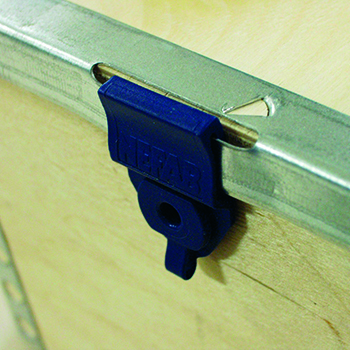 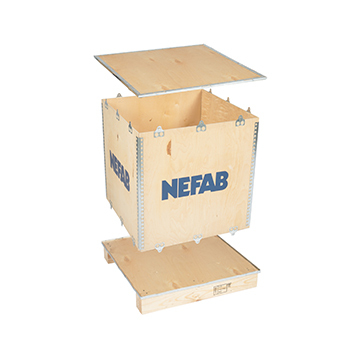 ExPak nail-less, collapsible export packaging plywood boxes are the ideal industrial packaging solution for heavy, sensitive, and high-value goods. 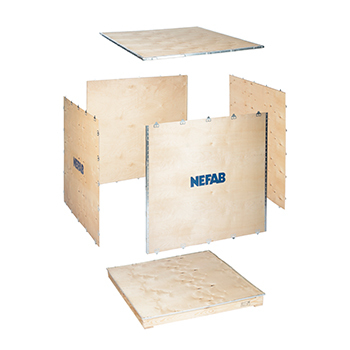 Several different types of plywood boxes as well as different types of closing systems are available. 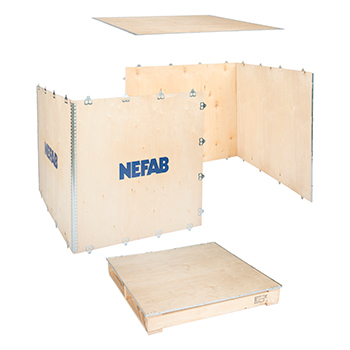 There are various options available for closing the Nefab ExPak.